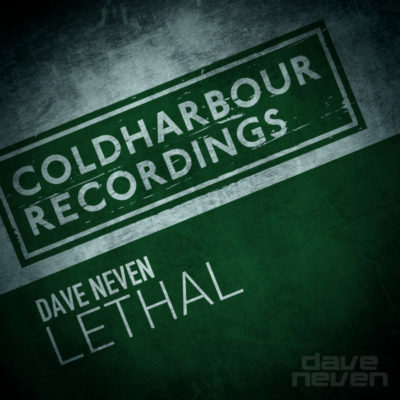 As he continues to be one of the most exciting talents within the Coldharbour family, Dave Neven’s broad production palette expands with a tough-coated dancefloor driver, aptly titled “Lethal”. 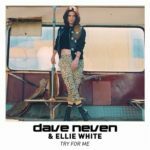 Following his contribution to the all-vocal In Bloom EP in the spring, the Los Angeles native delved into the expansive boundaries of the trance genre. 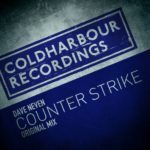 It was a move which resulted in the much appraised remix for Myon and Late Night Alumni’s “Hearts of Silence”. However, with Lethal; his focus for the dancefloor peak hours return with prominence. 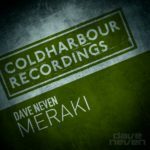 His signature melodic sounds remain, but the emphasis is more tech-driven on this occasion; building towards a crescendo to delight listeners of radio and live environments alike. 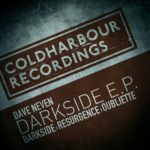 It will prove to be a Lethal addition for many. 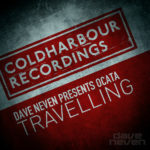 Tagged Coldharbour Recordings, Dave Neven.